Long time ago I didn’t make this mod, maybe 5 years ? This one is about 23 grams for 19cm. 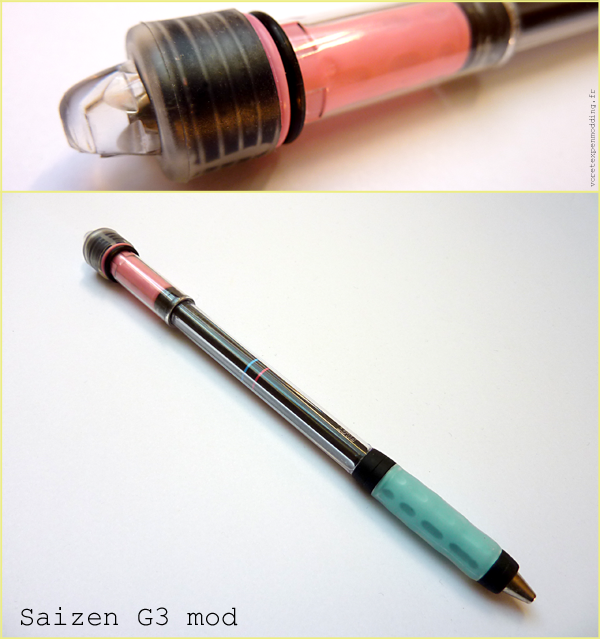 Share the post "Saizen G3 Mod"